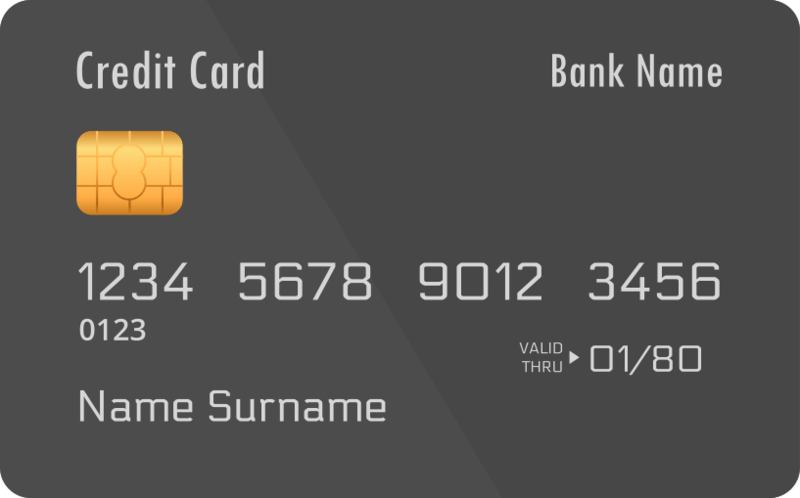 with an integrated payment gateway and custom branded features. Collect payment upfront from our SSL secure booking page. Guests are automatically charged when they book your property online, all you need is a PayPal business or Stripe Account. Payments and refunds are automatically handled by the iRoomi system, so you don't need to worry about it. 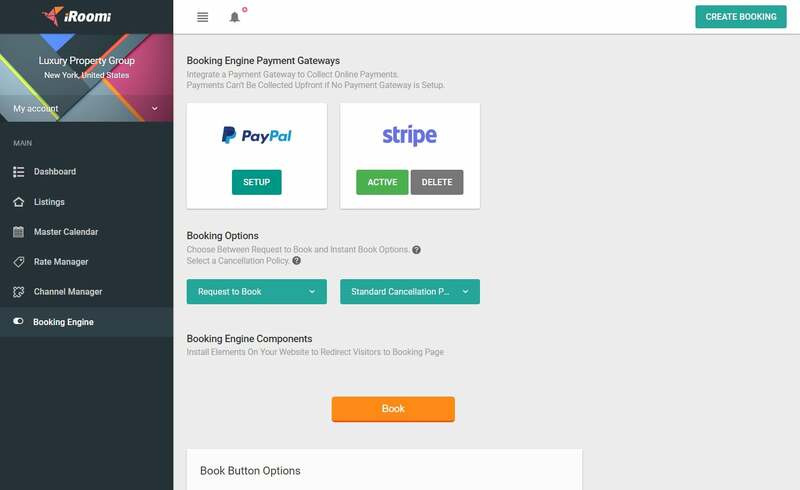 Easily integrate the booking engine into your website by placing a customizable "Book" button on your site. The button will redirect your guests to a secure booking page with all your up-to-date rates and availabilities. Confirmation emails are automatically sent when a guest books, with all the relevant details of their stay. If you or a guest decides to cancel a booking, emails will also be sent automatically to notify your guest of the cancellation. Customize your cancellation and booking policies with just a few clicks on the iRoomi Booking Engine. Choose between lenient, standard, and strict cancellation policies for your direct bookings, and choose between 'Instant Book' and 'Request to Book' booking policies depending on your preferences.